Apple Music needs content to distinguish itself from long-standing competitors like Spotify that offer a similar catalogue and functionality at the same price point. Exclusive music is such a good strategy, that Apple has taken steps to secure more exclusives than Spotify to increase subscriber numbers. With these exclusives, Apple Music would be widely anticipated to grab another big chunk of paying users. It's also big enough to be able to chase up and offer exclusive albums, such as Drake's Views album, Britney Spears's Glory, and Taylor Swift's 1989, etc. 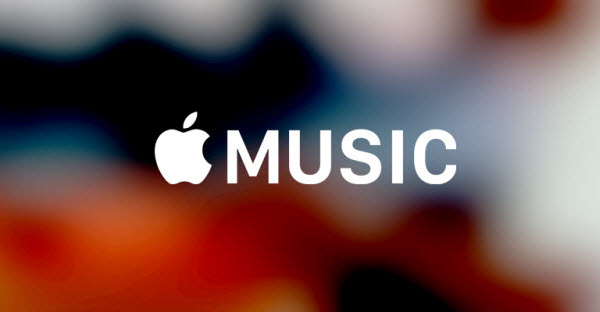 Here we rounded up 6 of the most noteworthy Apple Music exclusives. 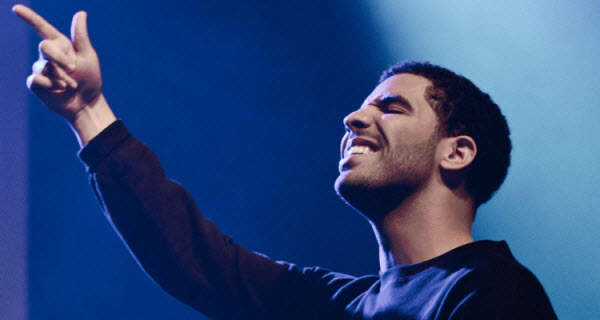 Album: " Views From the 6 "
Exclusive longevity: When the album was first released, the twenty songs featured were played an almost-unbelievable 245 million times. That numbers show that 'Views' is one of the biggest hip-hop albums ever, but it’s made even more special considering the fact that for the first 7 days it was out, Views was exclusive streaming on Apple Music. Now, "Views" is available to stream on all services, including Spotify & Tidal starting May 13. Exclusive longevity: That was s a first for a huge artist like Taylor Swift — making her music only available with a streaming subscription to Apple Music is a big deal, which is likely to garner a huge influx of signups for Apple. So far, Swift has kept the album away from all streaming services — even those that don't offer any free service. So Apple Music is for you if you are major Taylor Swift fan who want to listen to all the tracks of 1989 (you can even stream Swift's live 1989 concert special). Exclusive longevity: Britney Spears has announced on Twitter that 'Glory,' the pop singer's first album since 2013's 'Britney Jean,' will arrive on August 26. But it's still unclear if Glory will remain exclusive to Apple Music. Exclusive longevity: Mr. Ocean, the innovative and enigmatic R&B singer, released a Visual Album 'Endless' Exclusively on Apple Music on August 19. 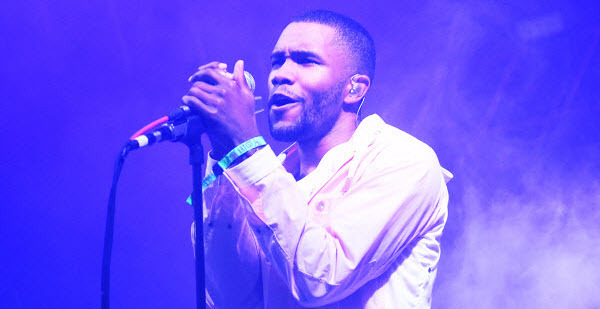 According to an Apple Music representative speaking to Pitchfork, the “Endless” visual album is just the start of Frank Ocean content coming to Apple Music. “Keep an eye out this weekend for more from Frank,” the representative said. 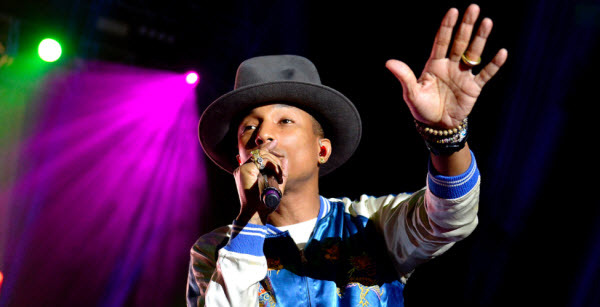 Exclusive longevity: Pharrell signed a deal with Apple back before Apple Music launched, which means his then-new single "Freedom" was released exclusively on the platform. Exclusive longevity: Future dropped the album exclusive to Apple Music, although fans could also purchase it through iTunes. The album went on to reach number one on the charts, even though it could not be bought or streamed anywhere else. Although, now that Apple has won the streaming rights to each recording, the company will be promoting them non-stop, across all available channels. How to Enjoy Apple Music Exclusives Content on Any MP3 Players? You may wonder to keep your idol's exclusively albums from Apple Music to your computer or transfer them to other portable MP3 players for enjoying anywhere. But it's a pity that transferring Apple Music to MP3 players is no easy job at all. Because part of reasoning for that was the way DRM copy protection is applied to tracks through the service, which prevents you from copying any Apple Music to other portable players for playback. Of course, you can still create a backup copy with Sidify Apple Music Converter (Mac version/ Windows version) and transfer your Apple Music exclusives to any MP3 players. 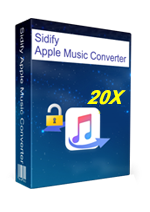 As Sidify Apple Music Converter could strip the DRM from Apple Music resulting in portable, DRM-free versions of your purchased movies to use as you wish. After converted, all ID3 tags and metadata will be kept successfully.